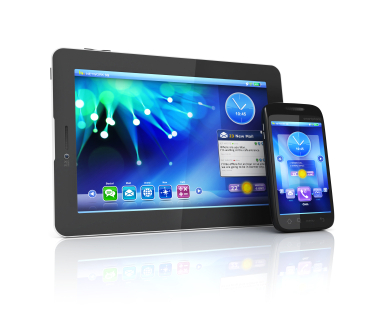 All of the websites we produce are designed to work with mobile devices such as iPhones, Android systems, and the current myriad of tablets and touch based systems. A very large percentage of web users are accessing the web via these devices and not all websites work well with these systems. Ours do!